Catchy name, right? I’ve been playing around with vegan desserts a lot lately and it’s been so fun to see what I can create without using ANY dairy or eggs. I don’t know about you but when I think dessert, I think butter, cream, eggs, and flour. 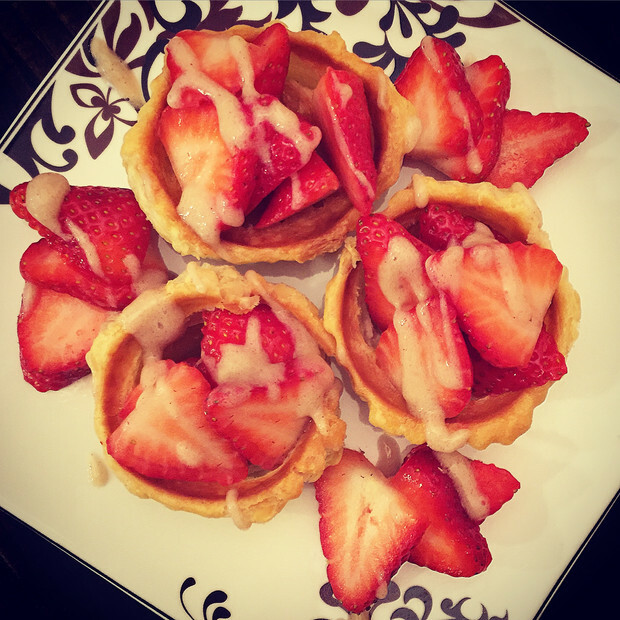 Since there is not much you can do with just flour, it takes a whole lotta creativity to make a delicious dessert. 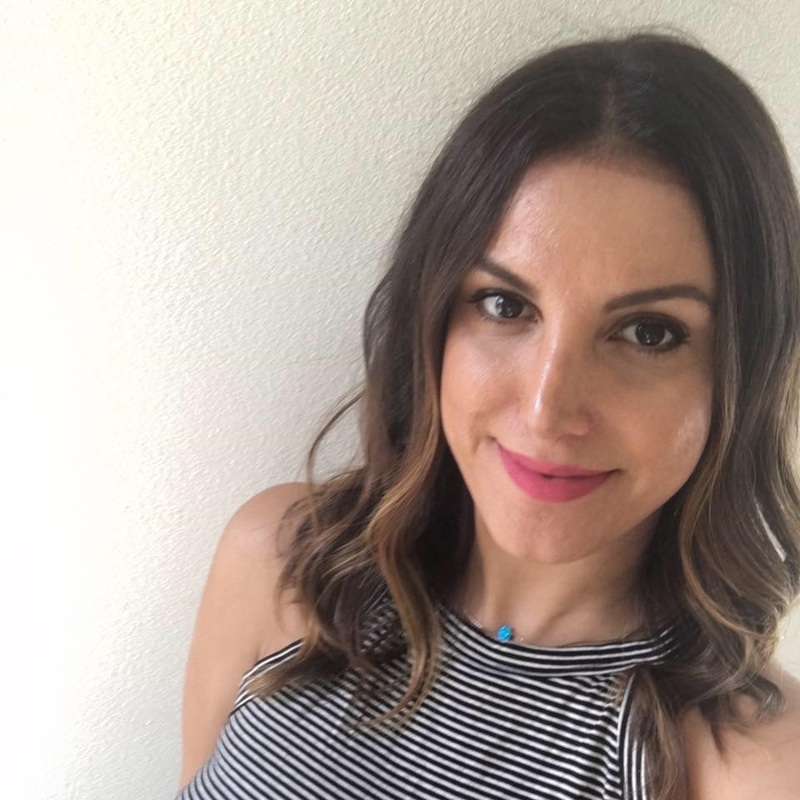 I love the challenge and have so much fun trying new things. Plus, it doesn’t hurt that Pepperidge Farm Puff Pastry is VEGAN. This recipe test took a few tries but mostly because I just couldn’t get the measurements right. I always thought when it comes to dessert more is never enough but I quickly learned with vegan desserts less is definitely more. So, when trying this recipe just add a little bit at a time, when there is no butter/eggs/dairy to cloud your taste buds every little flavor just bursts right out of your dish! And that’s a good thing, trust me. So here is what you’ll need for these Roseberry Shortcakes & Banilla Sauce. 8 ingredients! That’s right! First things first, get your puff pastry shells into the oven at 350 degrees to cook halfway through. I put them on the back side of a muffin tin so they can keep the hallowed out cuplike shape. While those are cooking, slice your strawberries and add them to a bowl. Sprinkle on your sugar and teeny tiny drizzle of rose water. Mix these and set aside so the juices start to come out. 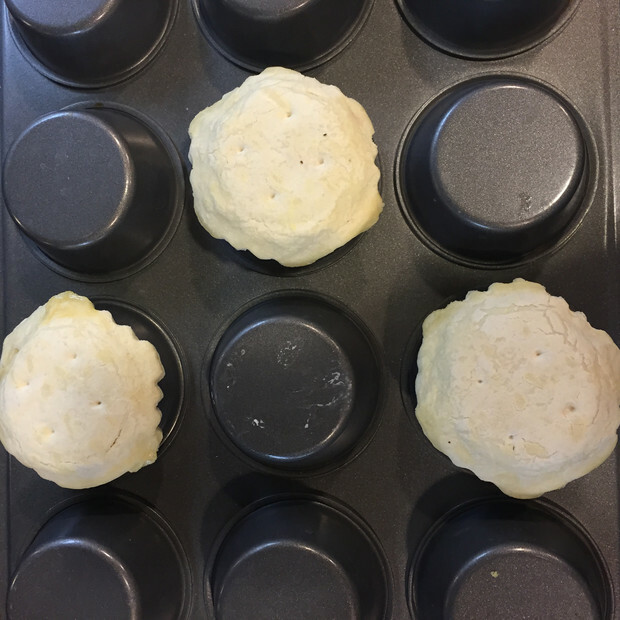 Once the puff pastry cooks halfway through pop them off the back and place them in the right side of the muffin tin pressing down just a bit. 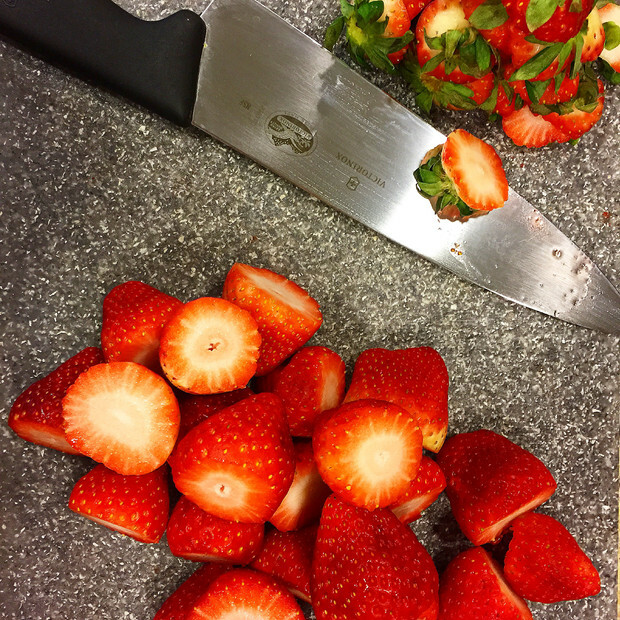 Add in a scoop of your sliced sweet strawberries. And back in the oven for 10 minutes to brown and warm the strawberries through. While those are finishing off in the oven, prepare to make the easiest sauce in the world, maybe. I used my nutribullet but you could use any blender you want. Add all ingredients to the blender & blend until its smooth and creamy. For an added bonus you could warm up this sauce before you drizzle over but I left it cold and it was perfect! To each their own. 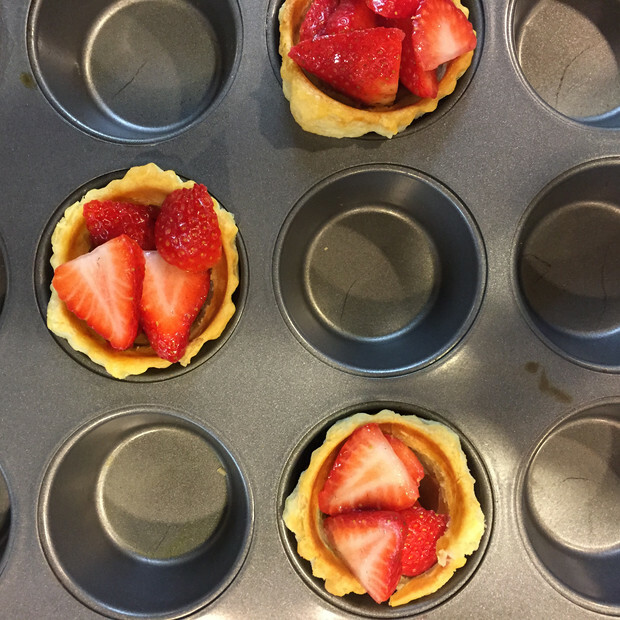 Bring your pastries out of the oven and they should easily pop right out of the muffin tin with the help of a spoon. Drizzle your sauce on top or serve it on the side, again your choice.